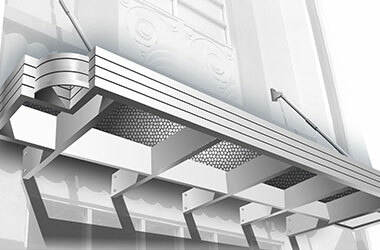 Today the demand for canopies is on the rise and when it comes to canopies or store awnings, Architectural Canopies offers several unique and efficient options. Architectural Canopies has created a niche, owing to its excellent quality, finest architectural finish and vast color palette. 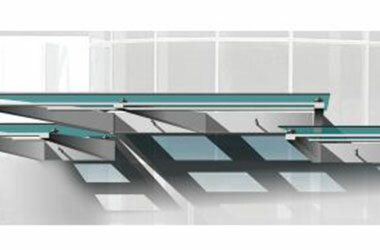 They are highly flexible and suitable for various commercial functions. 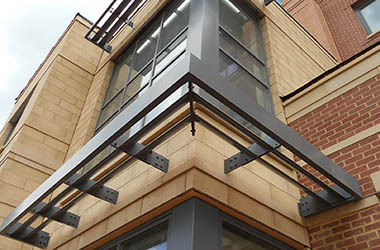 If you need these canopies call us at Architectural Canopies. 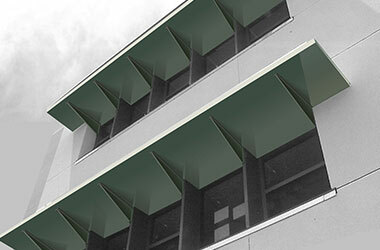 A canopy can help to augment the appearance of the building as well as protect from rain or sun. 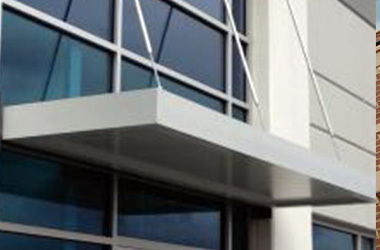 At Architectural Canopies, we offer an assorted range of canopies including bespoke designs and multiple color options to help you make a canopy to best suit your setting and building. To know more call us today.